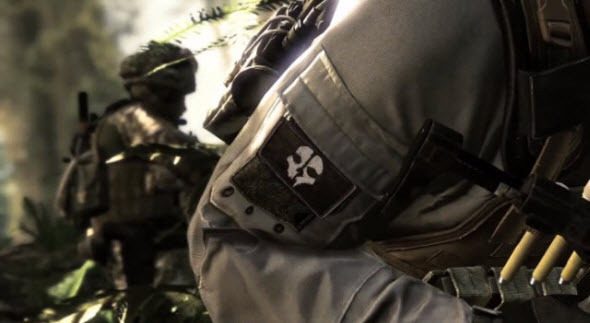 Call of Duty: Ghosts game - the new installment in the extremely popular series of shooters - yesterday got its first full-fledged trailer, or, to be exact, even two. 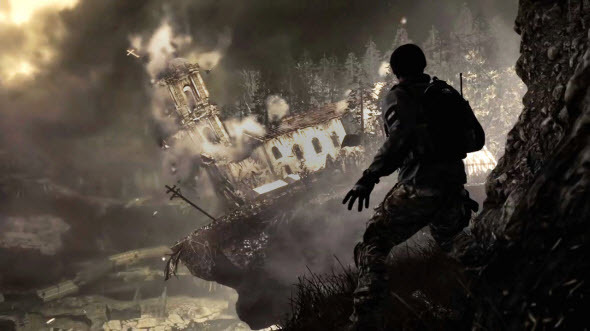 The first Call of Duty: Ghosts trailer reveals the details of the game's plot and demonstrates the power of the new gaming engine and in the second one the developers are talking about all the changes and innovations they are planning to implement in the project. First Call of Duty: Ghosts trailer amazes us with the high level of dramatic effects and brilliant graphics. Activision announced that the project is being under development for Xbox One, and that's why the team is able to use the great power of next-generation console to create the game that you have never seen before. In the second Call of Duty: Ghosts trailer the things, you have seen in the first one, become understandable. Here the developers are talking about the new story that will be written by Stephen Gagham - award-winning scriptwriter. According to the plot, USA is devastated and its army is dead, but with your help the country can return the prosperity again. Also the developers have focused on the emotional component of the story and added new important character - dog. Call of Duty: Ghosts trailer also tells us about the new engine that uses the power of next-generation console. It is interesting that the landscapes will become not only amazingly beautiful, but also living. For example, when you swim near the fish, it will change its direction to avoid you. 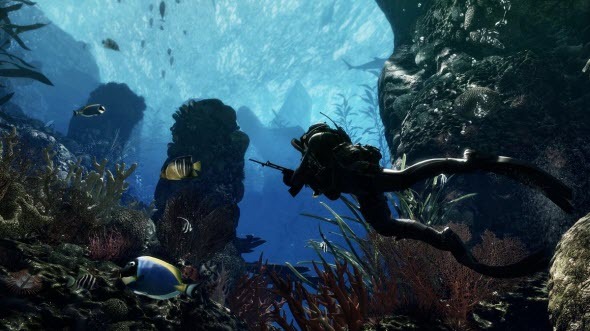 By the way, according to the Call of Duty:Ghosts there will be a lot of underwater scenes in the game. The multiplayer mode in new shooter will also have several improvements. The most important are: dynamic maps and the ability to customize your character.